When law enforcement officials themselves flaunt the law, there can be little hope for society to function under rule of law; rather, it will most likely function under fear, violence and oppression. Human rights can only be protected when the rule of law flourishes, and thus there is a firm link between the behaviour of the police and human rights violations in the society. 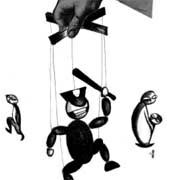 If the police refuse to file a complaint due to bribes, if they fabricate charges against someone for personal motives or if they threaten the life and liberty of those who are willing to fight for justice, they are not only violating individual human rights, but are giving lie to the justice system that is meant to protect citizens’ rights. 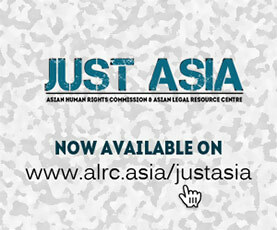 This is the second lesson in a four-part series on the rule of law and human rights implementation.